The oldest Dominican daily, Listin Diario, is reporting that prosecutors in Santo Domingo ordered the national police to raid three clinics linked to the disappearance of Carla Massiel, a 10-year-old girl who was found deprived of her organs, with a suspect in her murder confirming that she was kidnapped for her body parts. The individual who led authorities to the grave hiding the body of Carla Massiel is currently cooperating with police, and it is his testimony that has led to swift judicial action, especially given the global interest the story has generated. According to Listin Diario, police spent hours in each clinic, eventually closing down two of them. Patients who were interned in the closed clinics have been locked in their rooms, with family members prevented from going in to see them. Ambulances showing up at the emergency gates of the clinics are being turned away, creating tremendous strain in an already overburdened medical system. 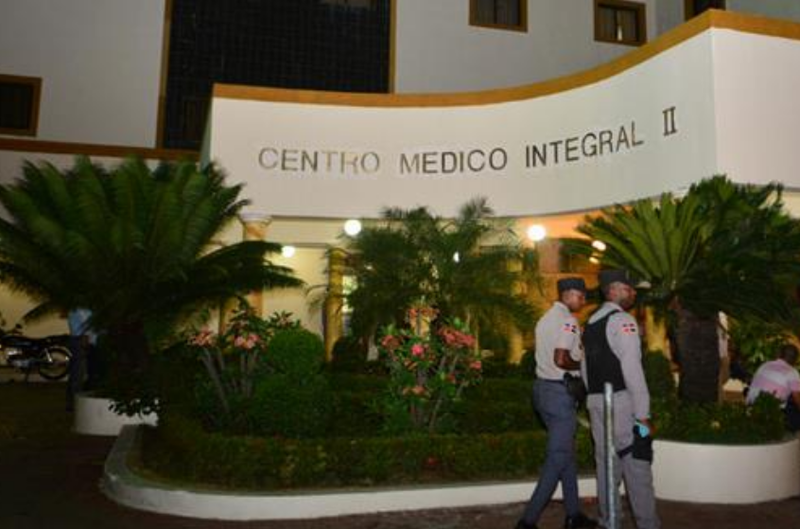 The police lockdown left the entire medical staff "in panic," wrote Listin Diario, with many pacing throughout the hallways unsure of what fate awaited them; most are now unsure if they'll have a job tomorrow. Witnesses reported seeing police carrying out surgical equipment, which will be subjected to thorough examination in order to determine if they were used during the brutal extraction of an innocent young soul's organs. The latest development in the cruel saga of Carla Massiel's greed-driven death has shaken the Dominican people's faith in the country's organ transplant system, especially as multiple doctors had come out in recent days saying that it was impossible for the medical procedure to have been carried out without the cooperation of a large team of specialists. There's many millions of dollars and extremely wealthy individuals tied to the clinics raided in Santo Domingo; the citizens expect everything to quietly go away, but this time the evidence is too extensive, and an apparently guilt-ridden kidnapper is collaborating to reveal exactly what happens in the biggest tourist hub in the Caribbean. There will likely be high-profile arrests in the near future, and even if the Public Prosecutor's office can't get any convictions, Dominican society will be froever warped; fewer parents will allow their kids to play on the streets, as a once vibrant culture continues cannibalizing from within.